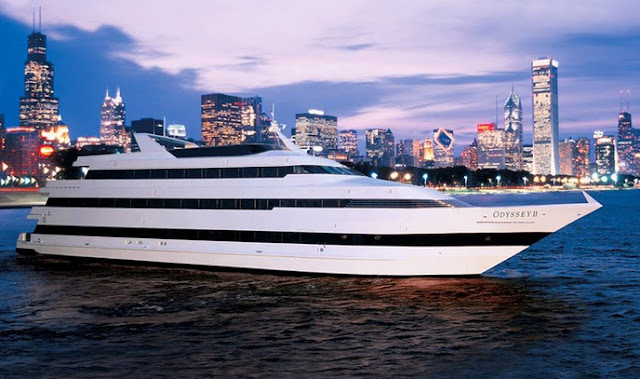 At the Odyssey Cruise Chicago Wedding Venue, an elegant cruise ship, you and your guests will enjoy views of Chicago from the open water. 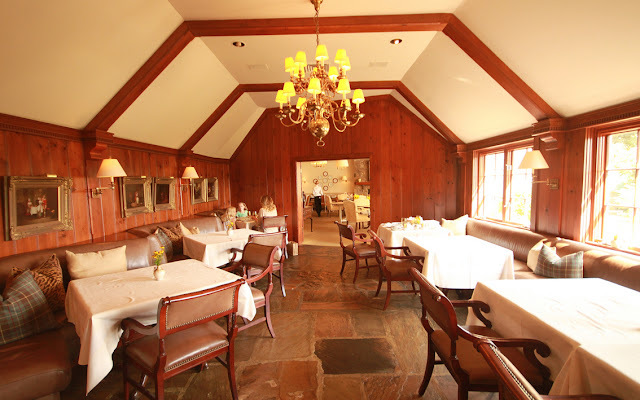 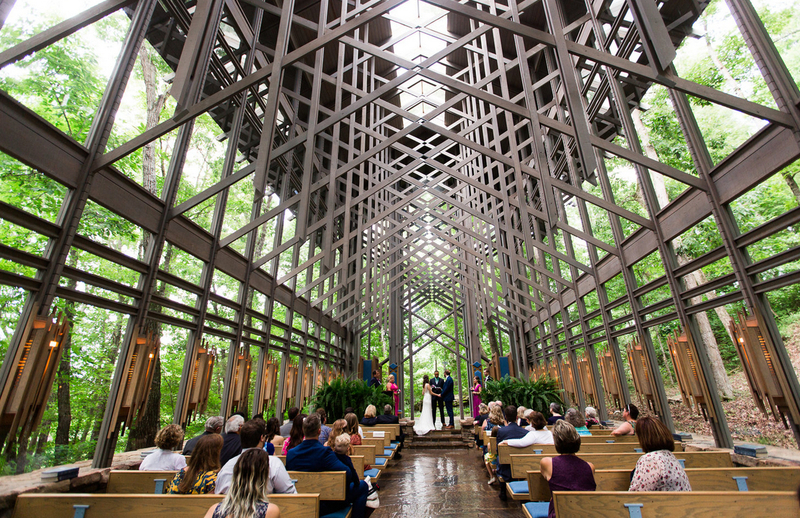 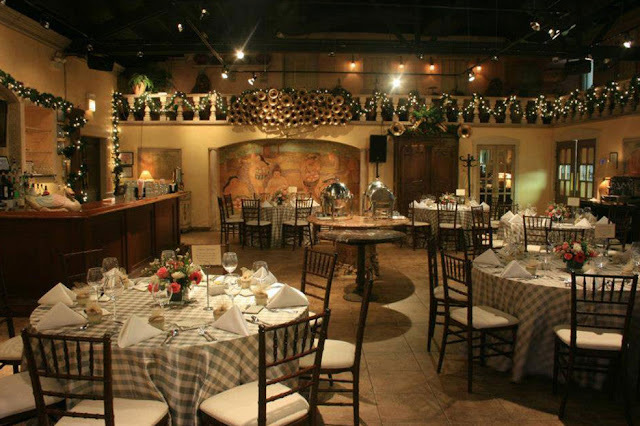 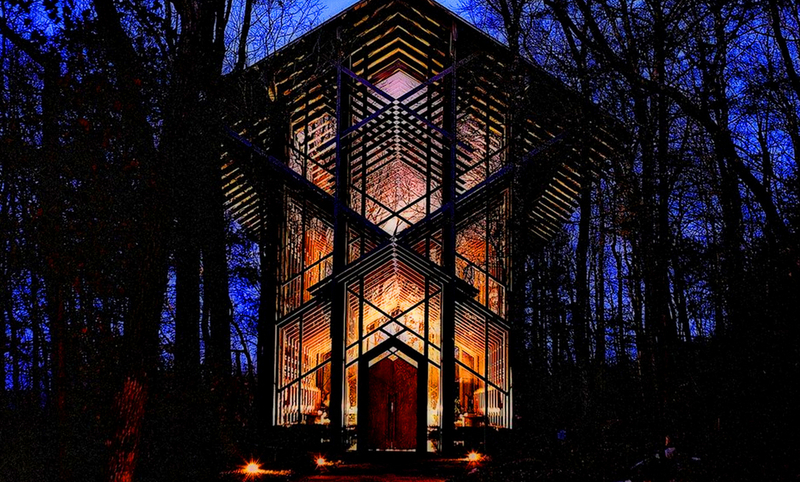 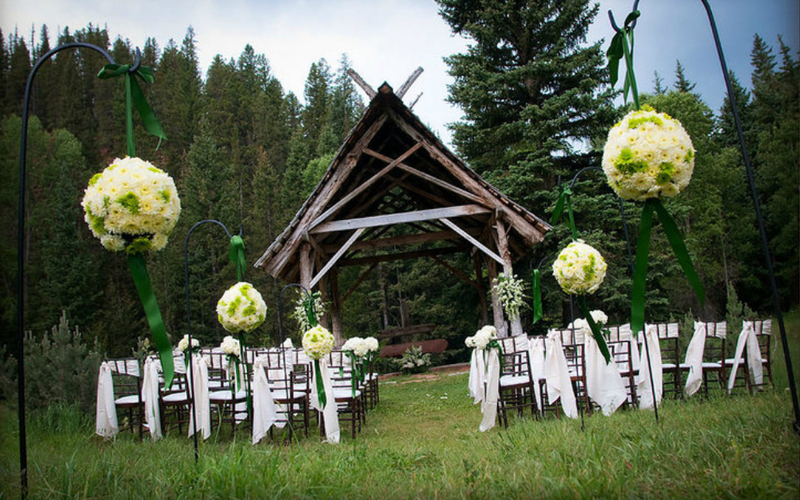 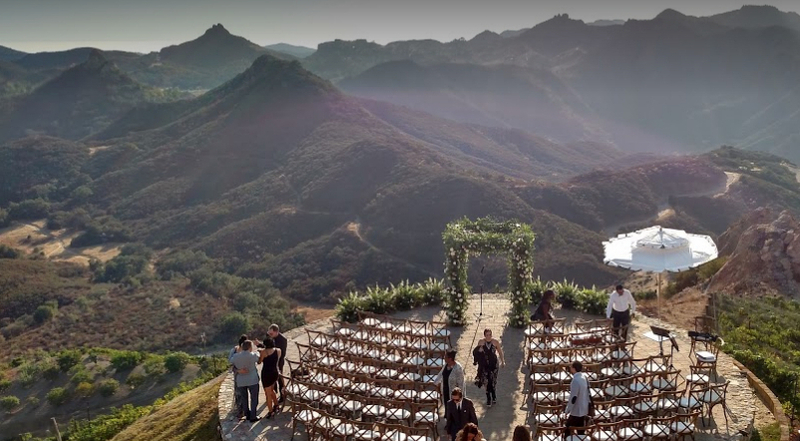 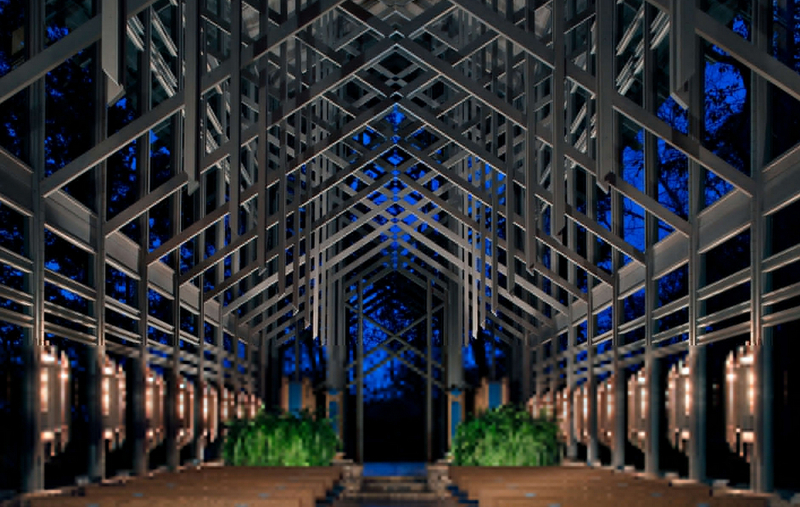 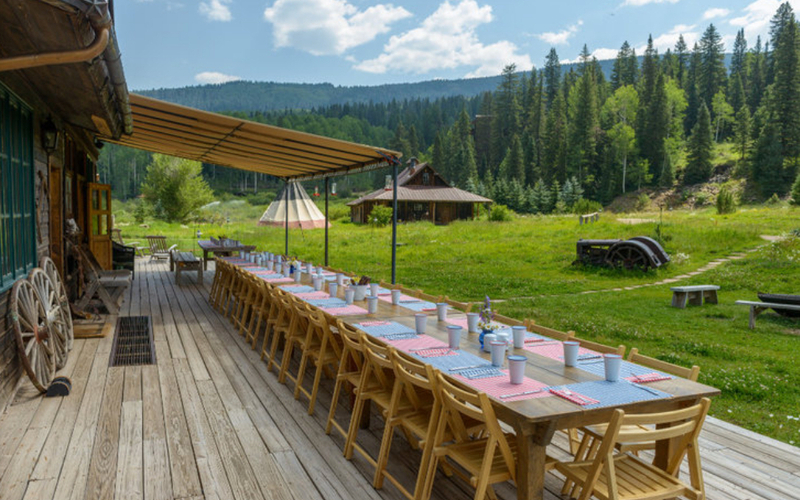 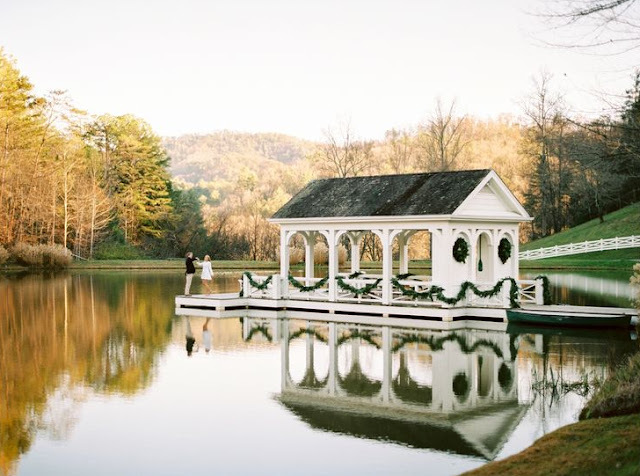 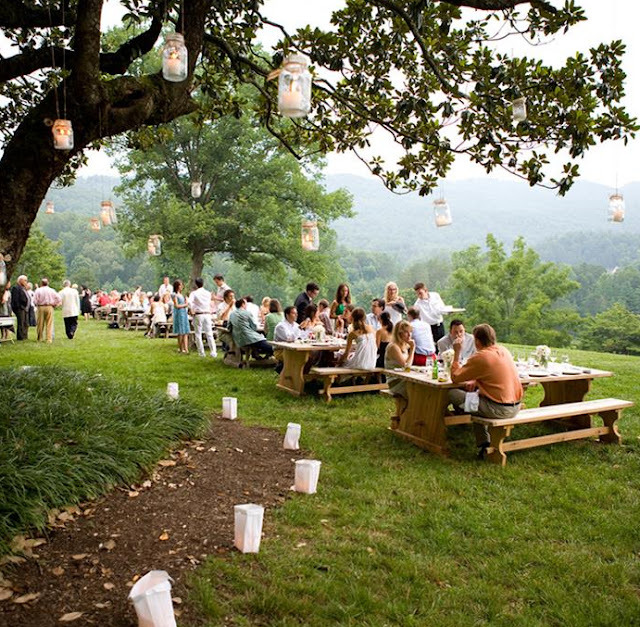 This tranquil wedding venue is unique and allows you and your guests to get away for an intimate celebration. 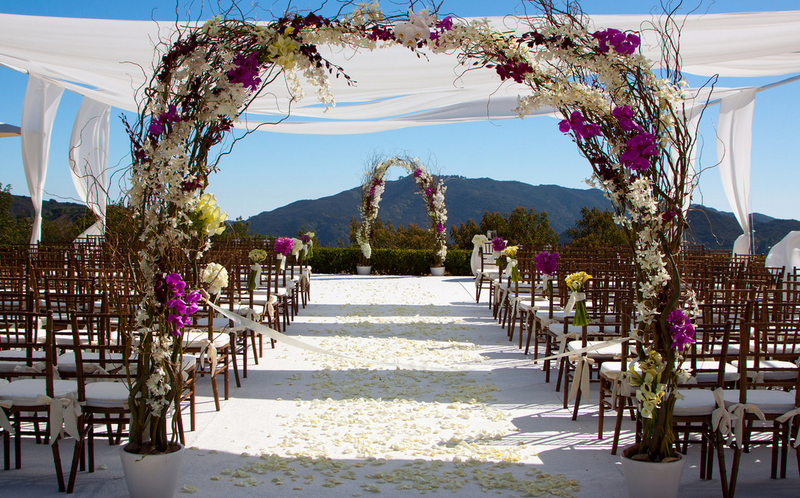 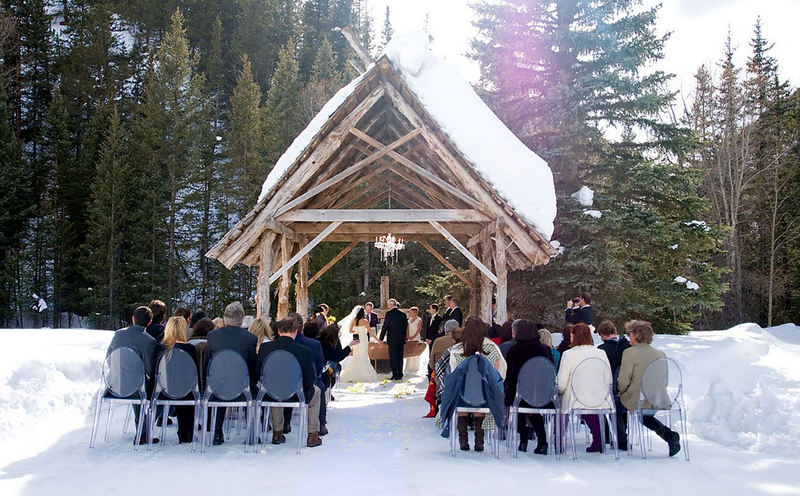 With three climate controlled decks, the Odyssey can accommodate both your wedding ceremony as well as reception. 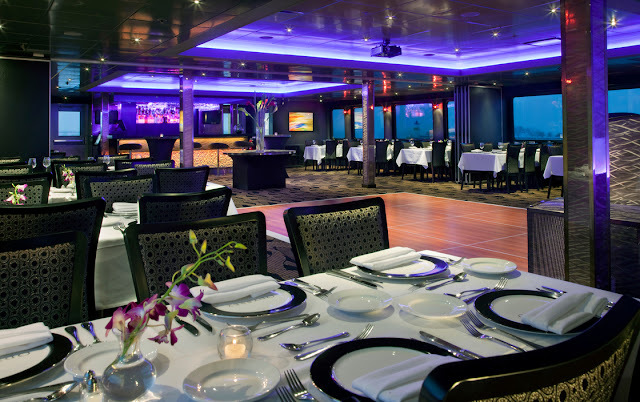 Wed in the open air, afterwards enjoy cocktails and appetizers as you roam the ship with friends and family. 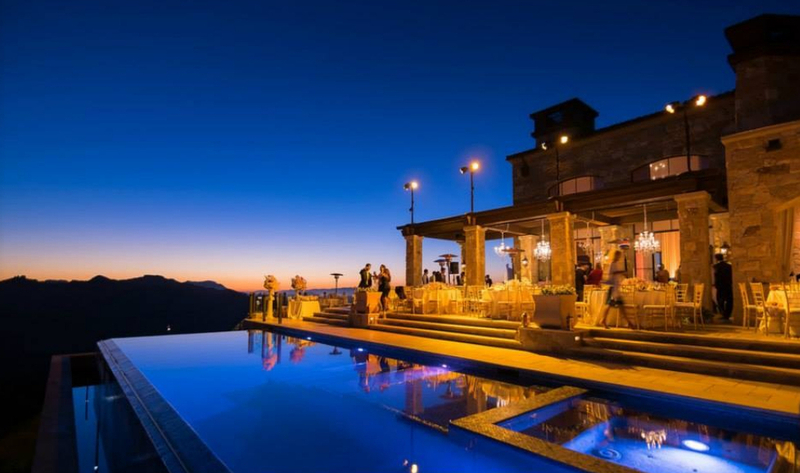 A rooftop lounge with modern deck furniture is a fabulous site for conversations with guests throughout the evening. 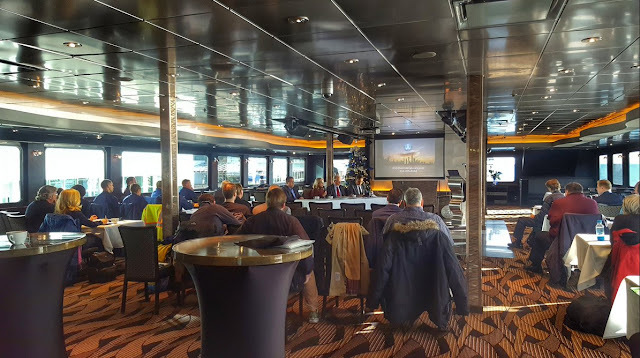 A reception on the Odyssey is an exciting experience. 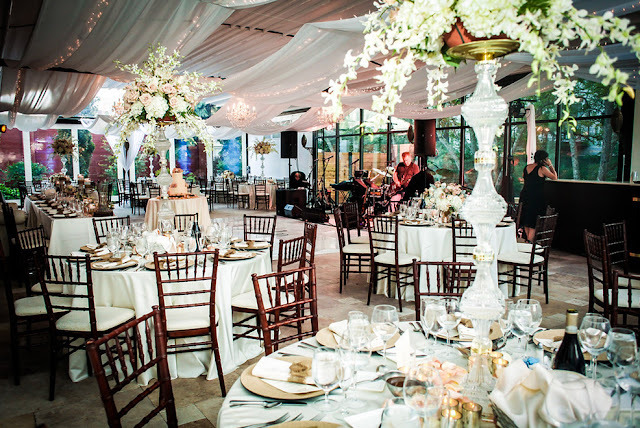 LED lighting and a lit dance floor ensures a wedding celebration that is filled with fun. 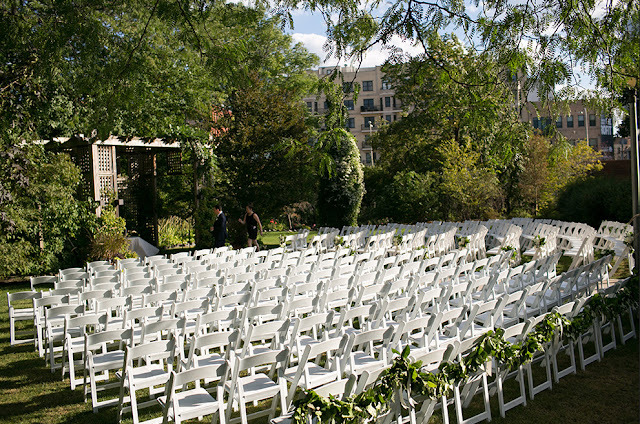 Odyssey Cruise Chicago Wedding Venue Capacity Max Outdoor Ceremony: 250 guests, Max Indoor Reception: 250 guests, Max Outdoor Reception: 50 guests .